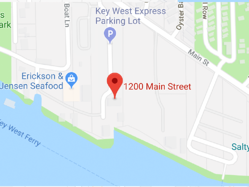 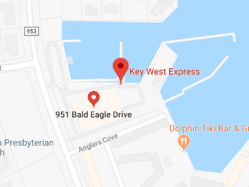 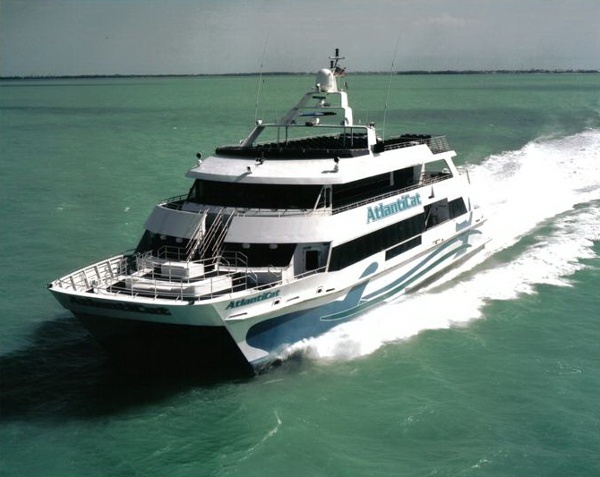 The 134 ft. Atlantic Cat is a jet-powered catamaran that boasts a shallow draft, making it friendly to the marine environment and enables us to get in and out of shallow water ports like Marco Island and Ft. Myers Beach. 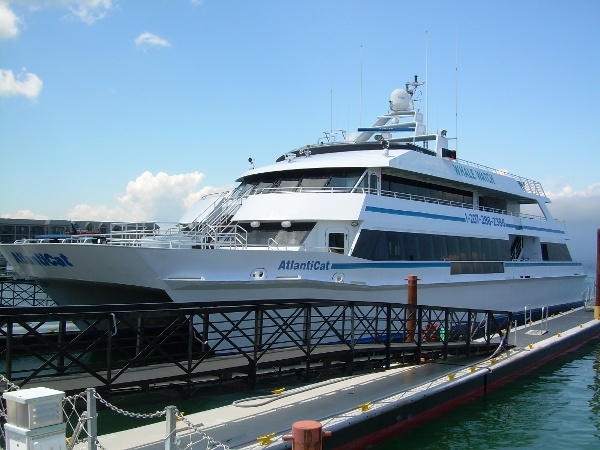 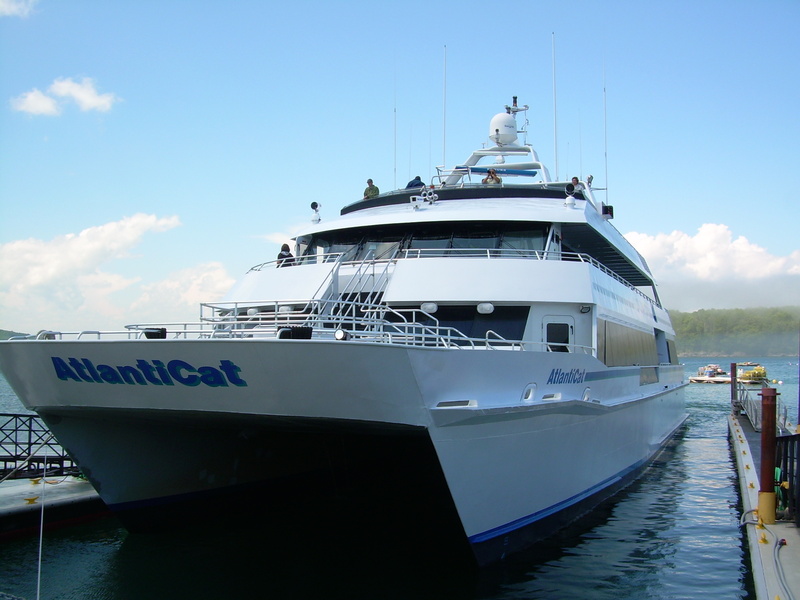 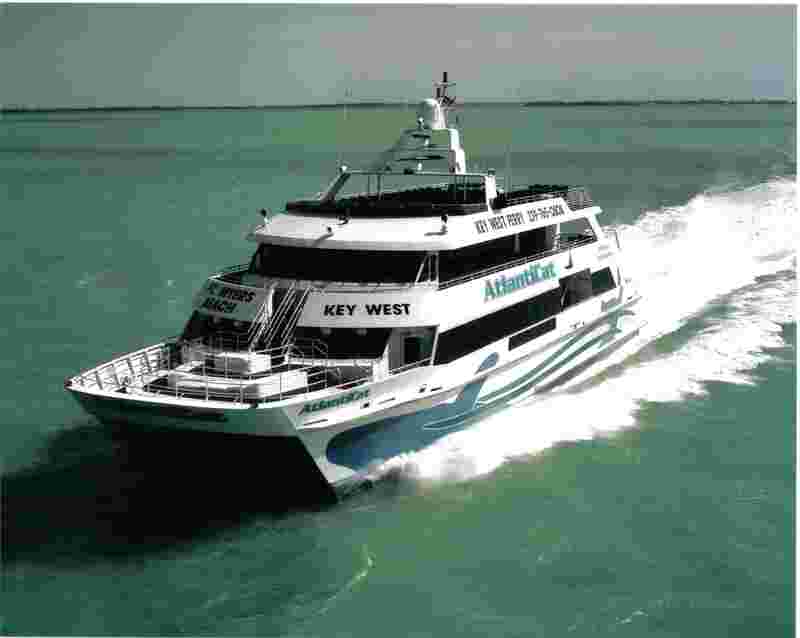 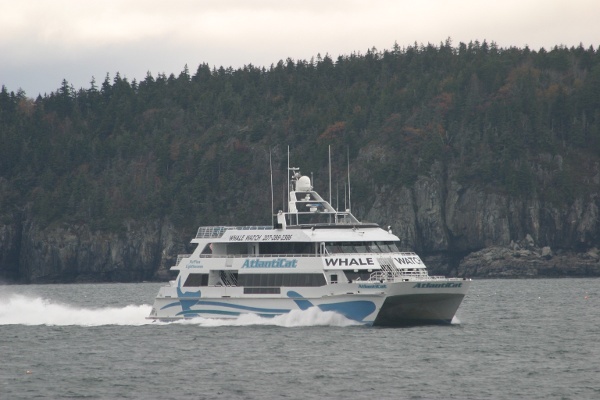 The Atlantic Cat comes with all the amenities that will make your trip to and from Key West a memorable experience. 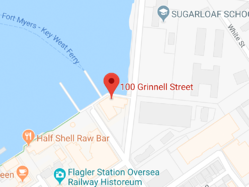 The vessel has 3 decks, several flat-screen TVs, a galley that serves delicious snacks, and a full bar serving refreshing beverages.